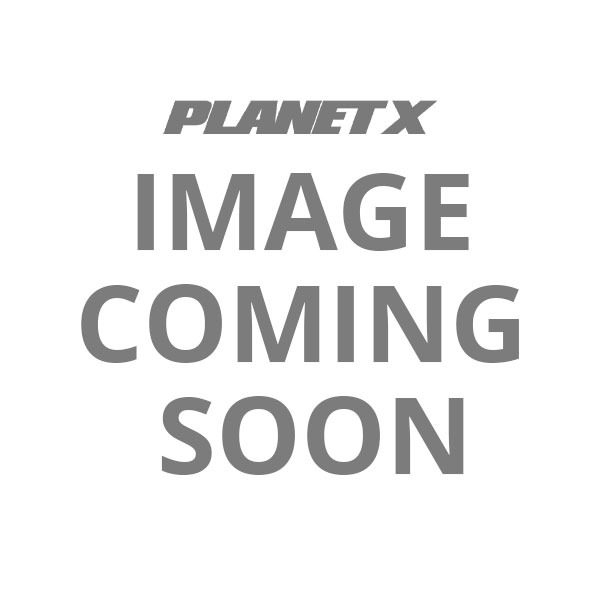 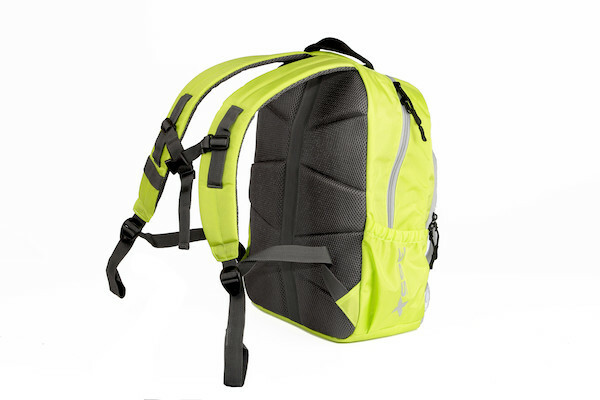 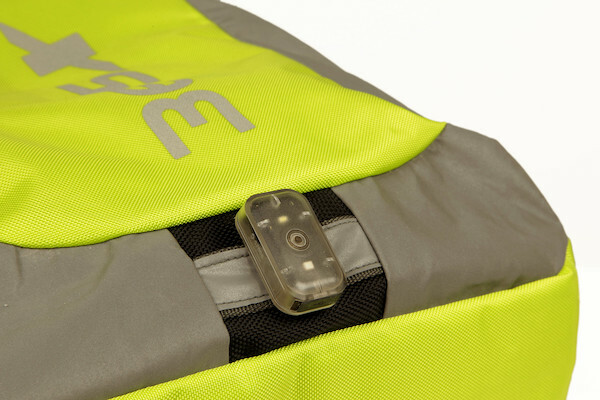 The 365 Hi-Vis Commuter Pack gives you 30L of carefully considered carrying capacity. 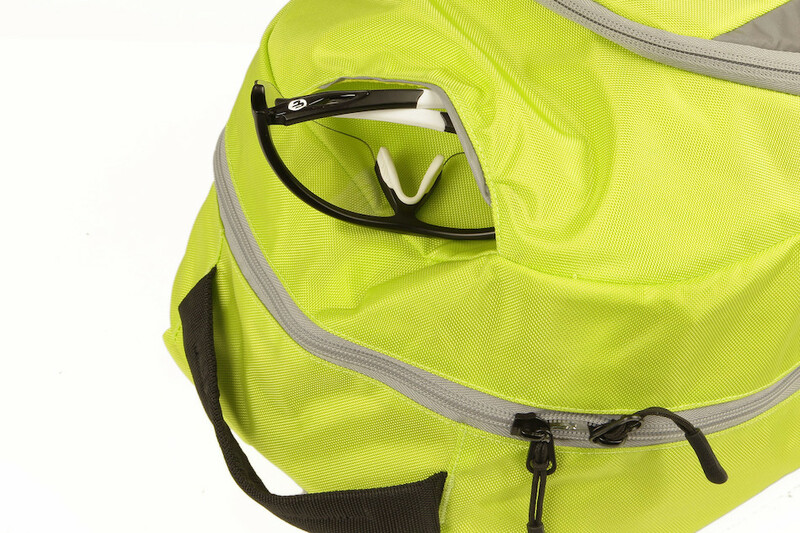 With specific pockets and sleeves for your laptop and other electronic essentials, sunglasses, key chain, wallet and mobile phone. We've even included a rear facing light loop so you make sure you're safe and seen at night. 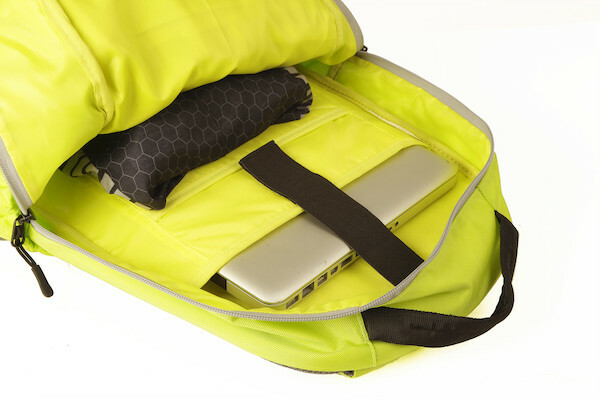 The Hi-Vis commuter pack also makes a great school bag for the kids; the biggest problem you'll have is deciding who gets to use it each day. 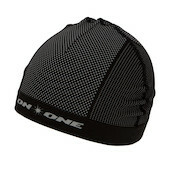 Pair with our new Hi-Vis Back Pack Cover and you're covered for all seasons and all reasons, come rain or shine. 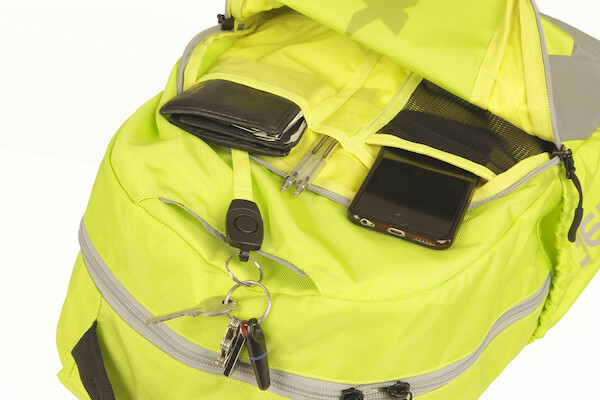 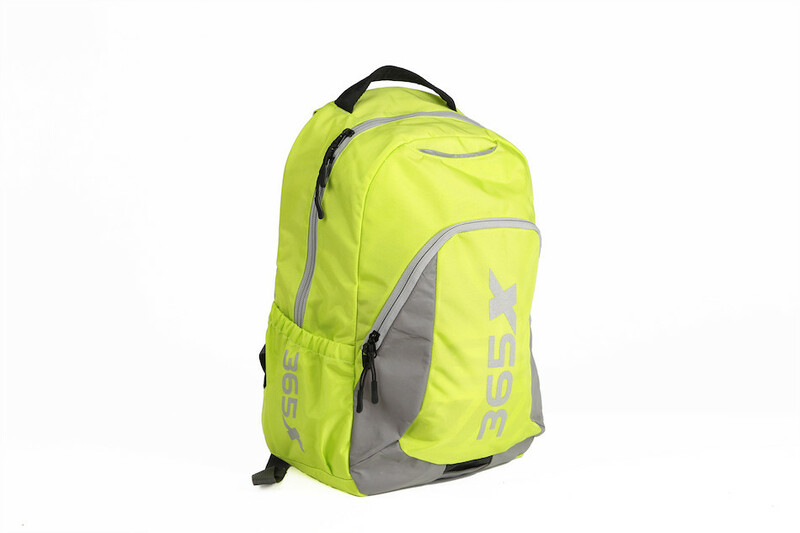 If you don't need all that seperate stroage space for electronic items take a look at our Planet X HI-Vis Day Pack, it offers bundles of carrying capacity and has seperated main compartments and an external helmet carry mesh. 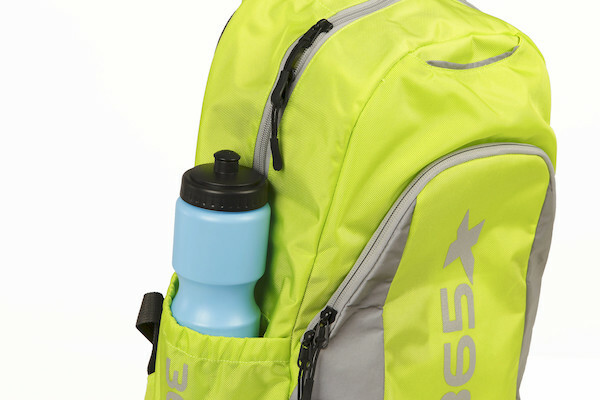 it might be just what you need.